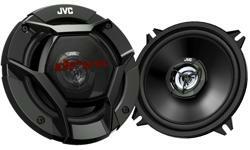 13cm car speaker, 2-way coaxial CS-J520X • JVC U.K. 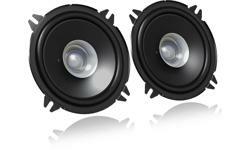 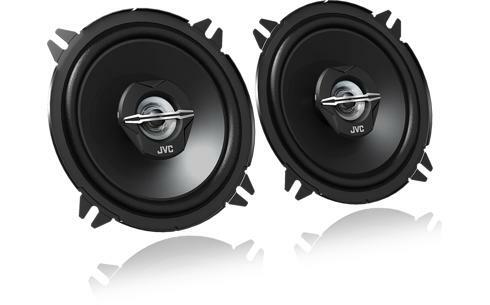 The JVC CS-J520X delivers 250W of power at peak, an ideal upgrade to your standard in car speaker. 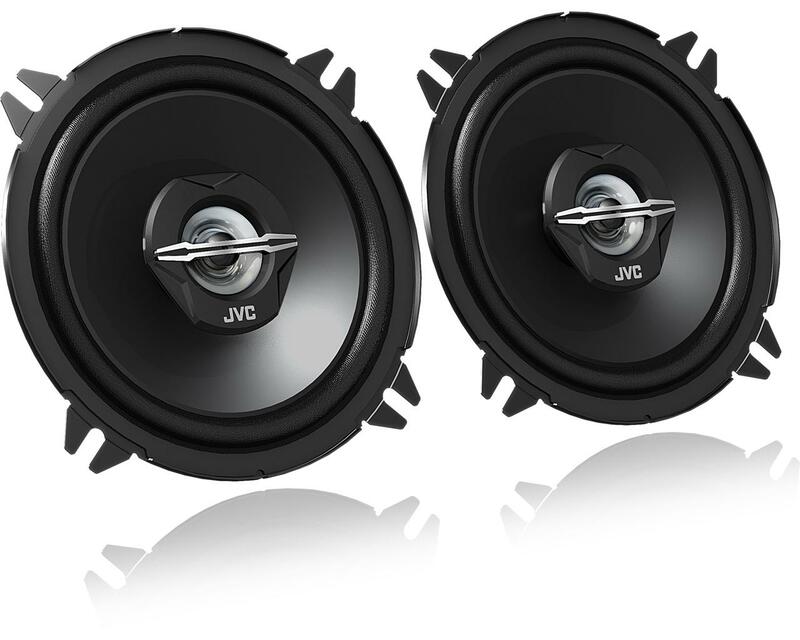 Built with quality material engineered for superior sound quality.